Hi, I have been gone for awhile but now I am back! 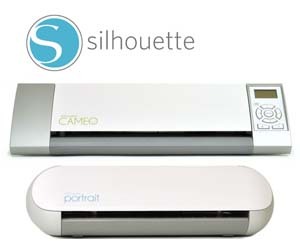 I am reintroducing myself to my Cricut and just bought Design Studio. I love it. 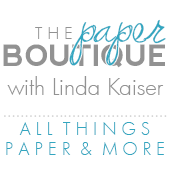 Design Studio allows you to do so many things with the Cricut. Below is a gift card holder made from the wild card cartridge using Design Studio. This project will be part of an upcoming class to be held at Ben Franklins.